Our preparation courses for each school certificate help to close the open gaps and therefore prepare the exams precisely and concentrated. In small groups of up to maximally 12 people students have the possibility to ask questions and to work through their problems. Our teachers impart students step by step all that's relevant for the exams, give learning advice as well as tips how to find the solution more easily, thus they prepare students structured and optimally for the final exam. Special courses are offered from a number of 8 participants on. To participate in a special course please use the contact form below. 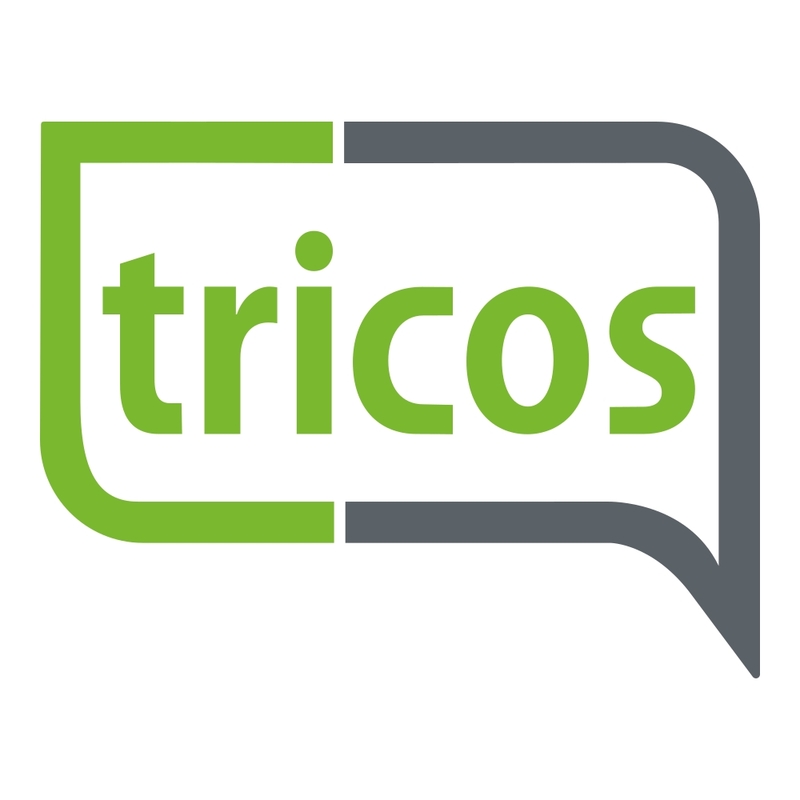 For organizational reasons tricos takes on the division into morning and afternoon courses. If you have special wishes here, please necessarily indicate these with your registration.